Our digital x-ray machines are equipped with a Special Scanning Mode, designed for accurate diagnosis on limited areas of the patients with relatively low X-ray exposure to the patient while conducting panoramic scanning. 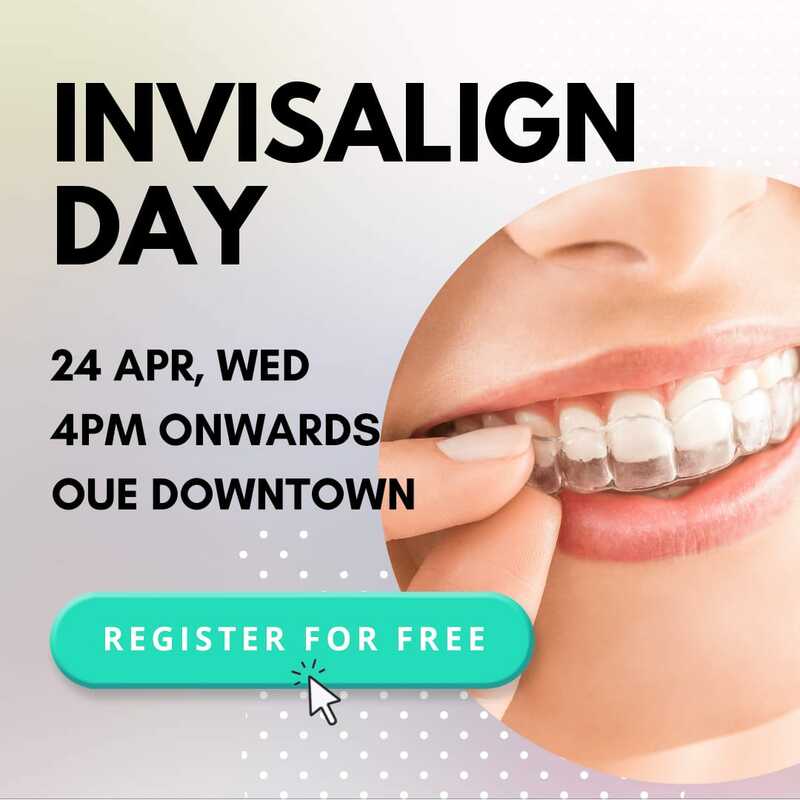 The machine is also equipped with Cone Beam digital technology (CBCT), that allows the recording of 3D images of your teeth, bone and soft tissue. Images obtained with cone beam CT allow for more precise treatment planning. Cone beam CT has the advantage of lower radiation exposure compared to conventional CT Scan. There is no waiting time as results are transmitted immediately to the operatories where the patient can view the X-ray on a monitor attached to the dental chair. 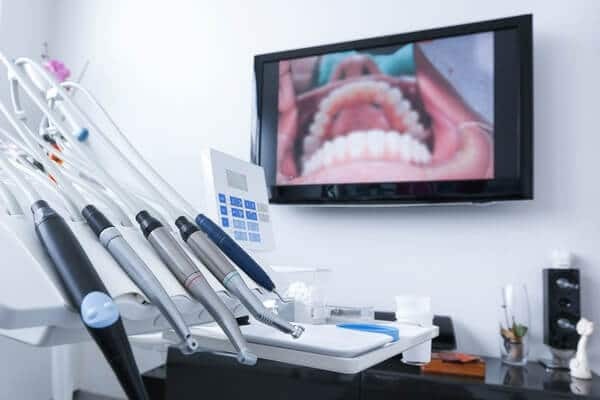 Our operatories are also equipped with intra-oral cameras, to allow patients to have a better understanding of their dental condition before a dental treatment is performed. 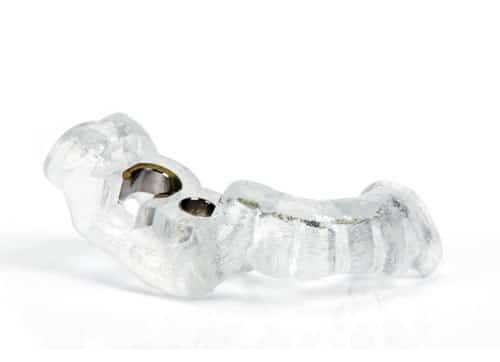 3D Implant Planning allows for accurate and predictable treatment planning of implants. 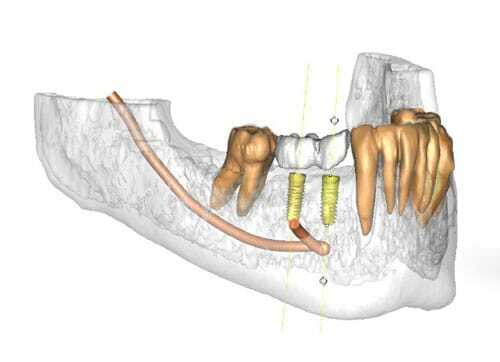 Pre-operative planning software is used for increased confidence and margin of safety during implant placement. Real 3D planning allows the restorative dental specialist to find the ideal position of the implants while taking into account both clinical and aesthetic considerations. The surgery guides provide a link between the plan your dentist created on the software and the actual surgery, by transferring the simulated plan accurately to surgery. NobelGuide is Nobel Biocare’s solution for state-of-the-art diagnostics, treatment planning and guided surgery. Using NobelGuide, our dental professionals can make all relevant decisions before surgery, allowing them to control everything according to the final prosthetic restoration. 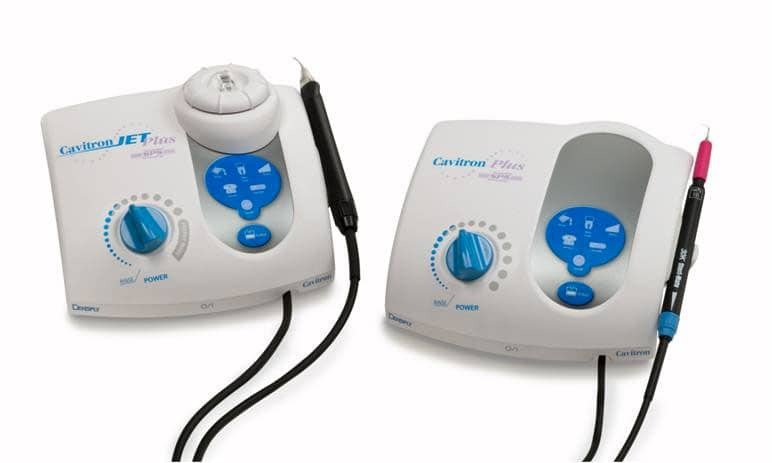 Cavitron Plus Ultrasonic Scaler and Cavitron Jet Plus are designed to deliver quality dental hygiene, air polishing and patient comfort. Its patented Sustained Performance System (SPS) technology ensures a comfortable scaling with maximum efficiency. Each handpiece is autoclavable to disinfect the instrument after every use to achieve a good standard of hygiene for every patient. CEREC is a unique CAD (computer aided design) / CAM (computer aided milling) system for all-ceramic restorations such as inlays, onlays, crowns, and bridges, on both teeth and dental implants. Using digital technology, these modern aesthetic ceramic restorations are highly accurate and life-like. Digital scanning with an intra-oral camera, also eliminates the discomfort associated with conventional impression taking. Straumann is a global leader in implant, restorative and regenerative dentistry, with over 50 years of experience and research. Based in Switzerland, Forbes Magazine ranked Straumann among the top 50 most trustworthy companies in Western Europe in 2015. Nobel Biocare is a world leader in the field of innovative implant-based dental restorations – from single-tooth to fully edentulous indications. Their philosophy on helping to restore quality of life to patients, is built on over 60 years of continuous innovation, stemming from Per-Ingvar Brånemark’s ground-breaking discovery of osseointegration in 1952.